Fontana's son David posted an emotional message on Facebook, to announce the death of his father. 'I told everyone that I would keep you posted. My Dad passed away in his sleep at 9:33 tonight,'he wrote. 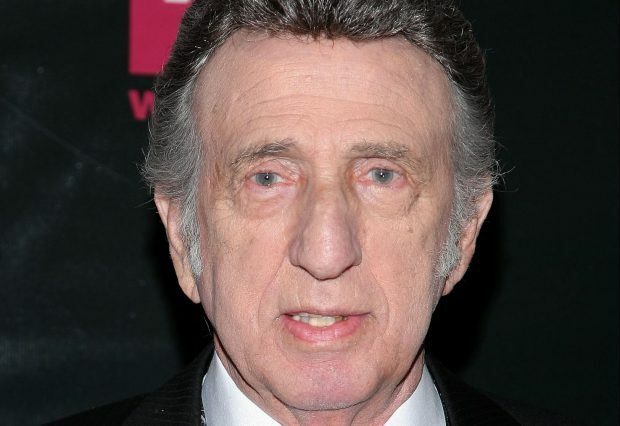 DJ Fontana died at the age of 87 'He was very comfortable with no pain. I will post more tomorrow when I have more information. We ask for privacy at this time. Thank you for your love and prayers. 'Sun Studio, which is based in Memphis, Tennessee, where Elvis kicked off his career, shared a tribute shortly after the news broke of Fontana's death. 'We are extremely saddened to hear about the passing of legendary drummer D.J. Fontana. The band is all back together now,' the message read. Dominic Joseph Fontana, known as DJ, was born in 1931 in Shreveport, Louisiana. He began playing the drums for Elvis in 1954 and worked with The King until 1968.Fontana featured on the recording of a host of Presley's biggest hits including Heartbreak Hotel, Hound Dog, Don't Be Cruel and Jailhouse Rock. The Louisiana native also featured on Elvis' iconic appearances on the Ed Sullivan show. Fontana joined a band consisting of Scotty Moore on lead guitar, Bill Black on bass and Elvis Presley on rhythm guitar and vocals, originally calling themselves The Blue Moon Boys. The band was formed by record producer Sam Phillips and would go on to record many of The King’s top tunes. Although the band officially broke up in 1958 Fontana and Elvis continued working together throughout the 1960s. R.I.P. Always liked this guy and his drum play. Yes time unfortunately marches on and delivers another blow but I am sure DJ will not be forgotten by the fans. Just been looking at the first Milton Berle show on the USS Hancock , and that will be one of my abiding memories of Scottie, Bill and him.